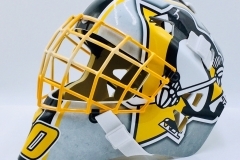 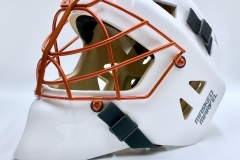 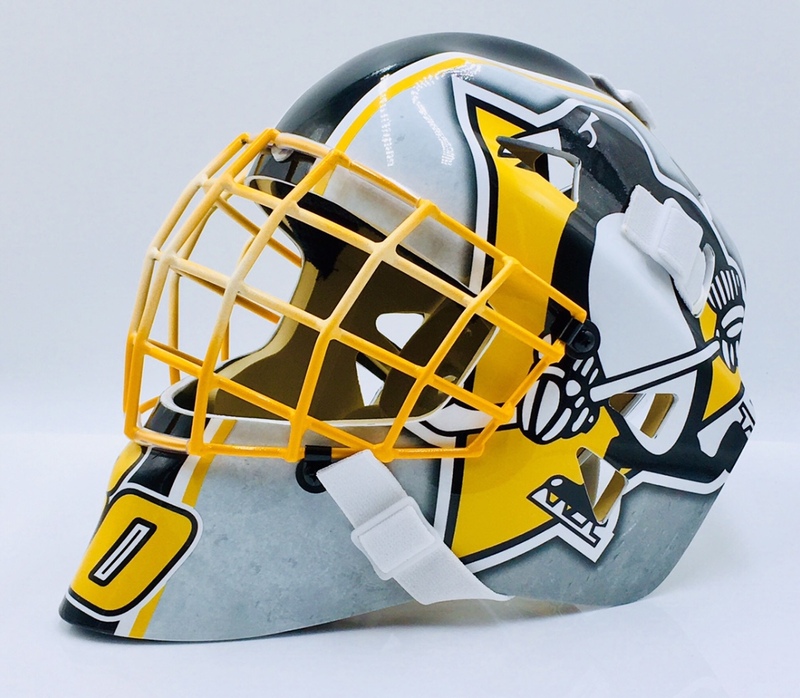 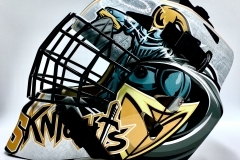 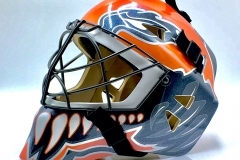 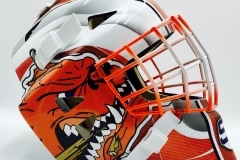 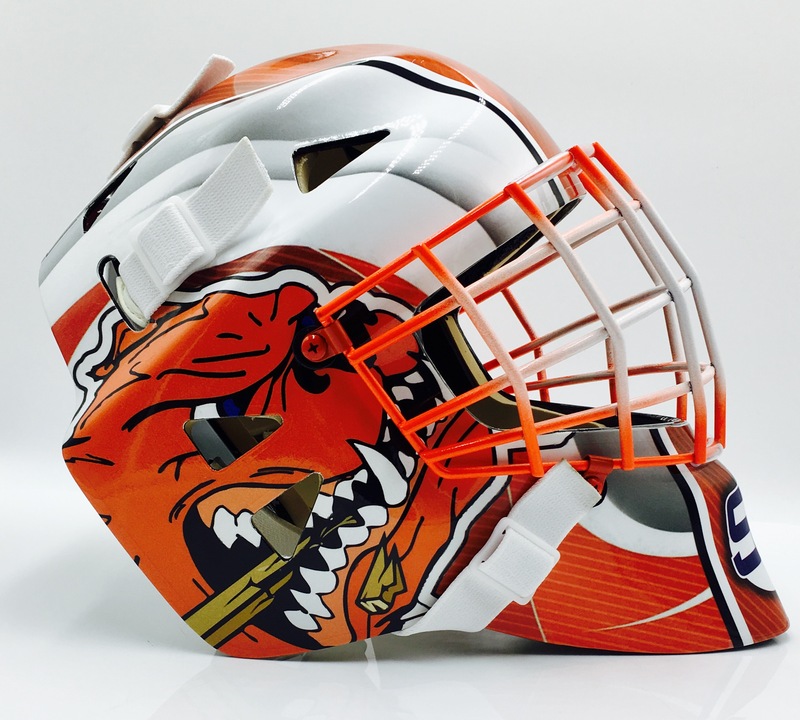 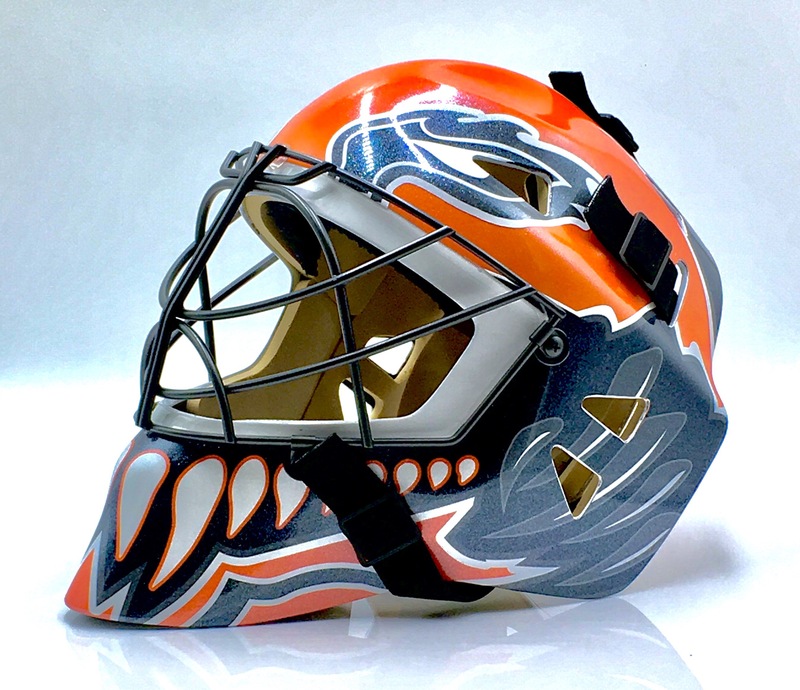 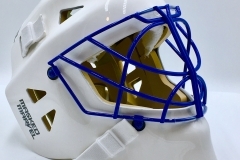 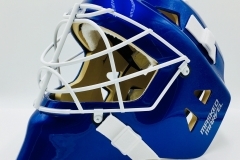 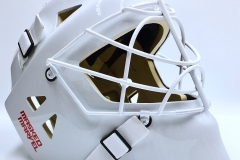 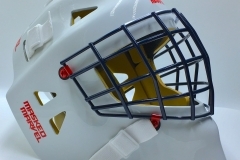 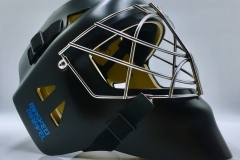 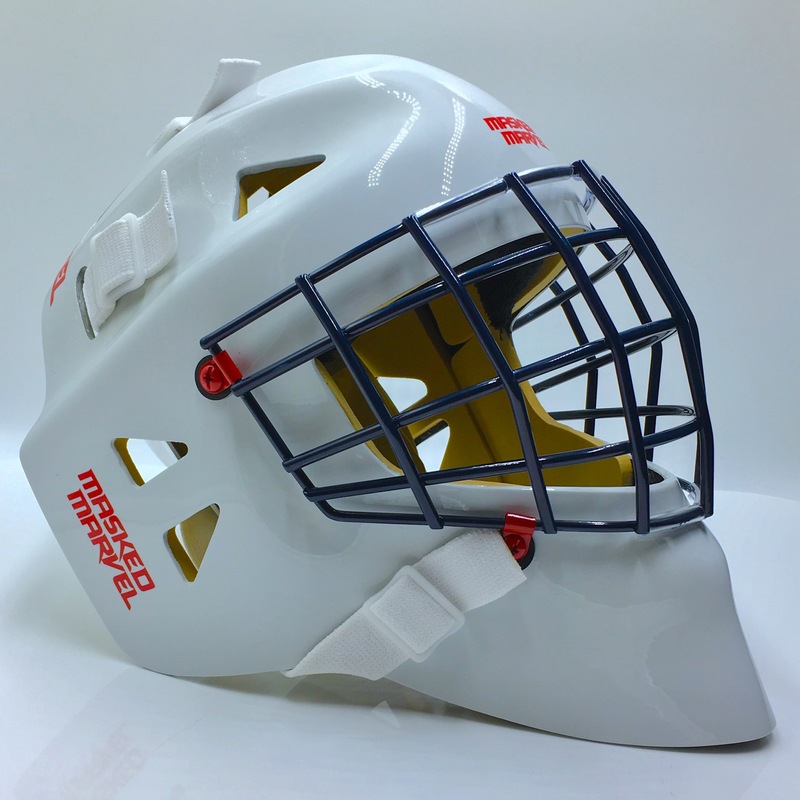 Outlaw 2.0 » Masked Marvel Goalie Helmets » Its Your Head - You Decide! 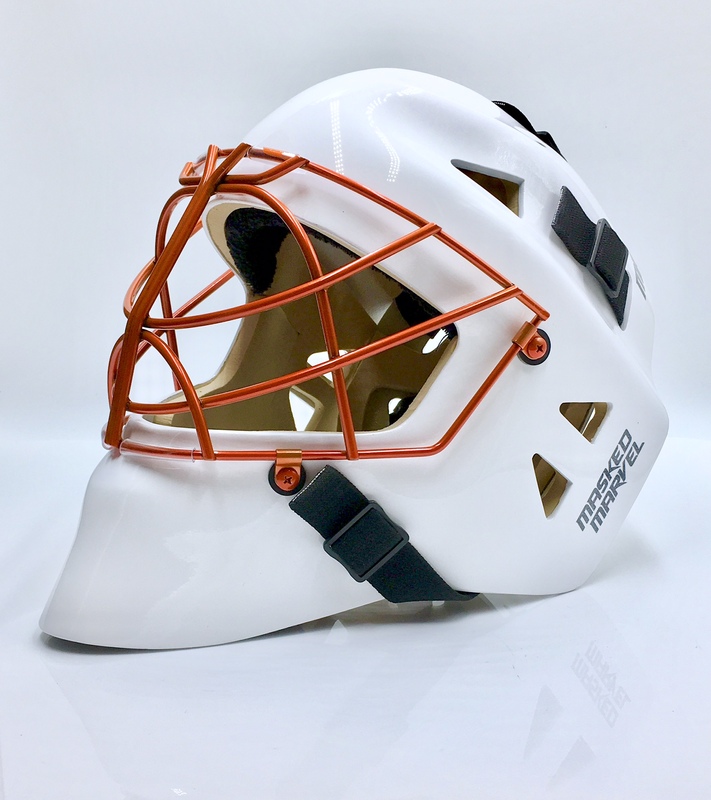 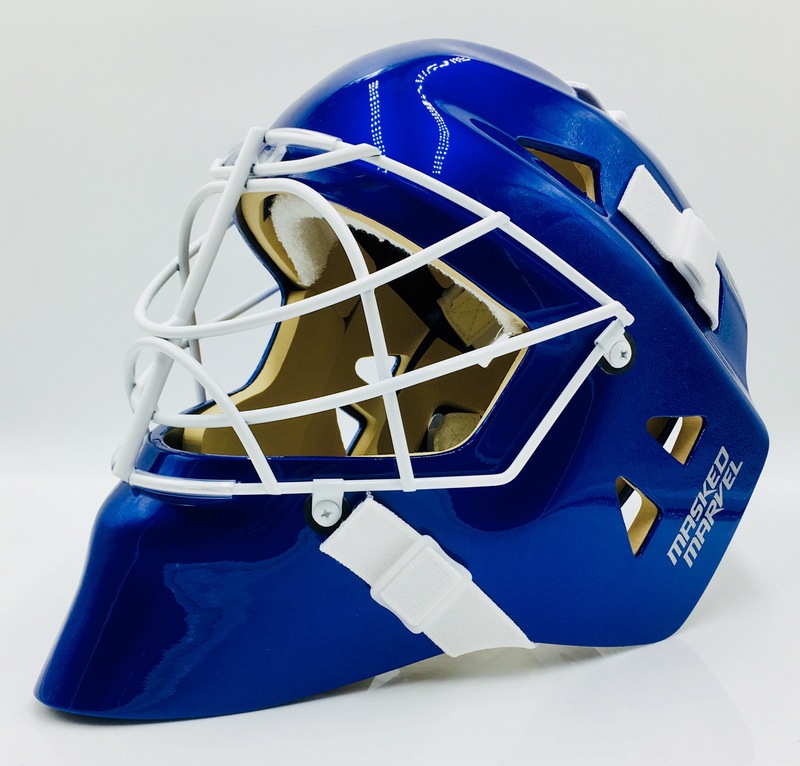 The Masked Marvel Outlaw 2.0 is handcrafted in North America using superior materials to give you the fit, feel and protection you deserve at a price you can afford for a professional grade goalie mask. 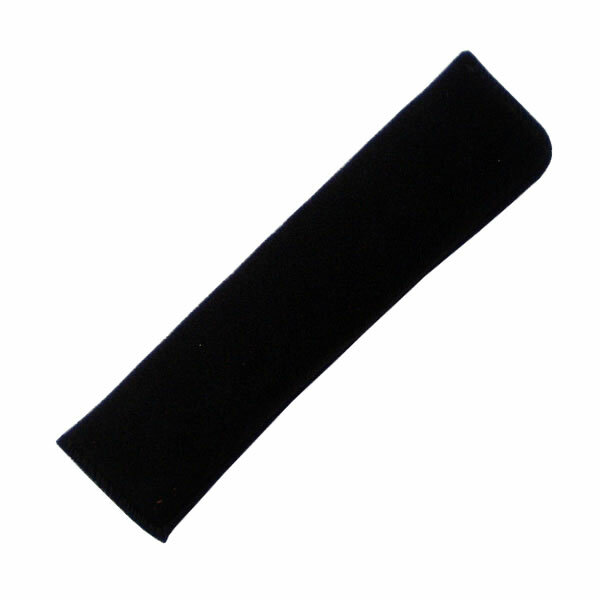 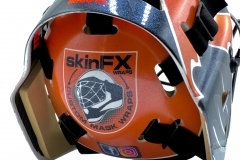 – Hand laid woven fiberglass shell with an integrated full layer of Kevlar throughout with additional reinforcements placed in the high impact areas of the forehead, chin and ears. 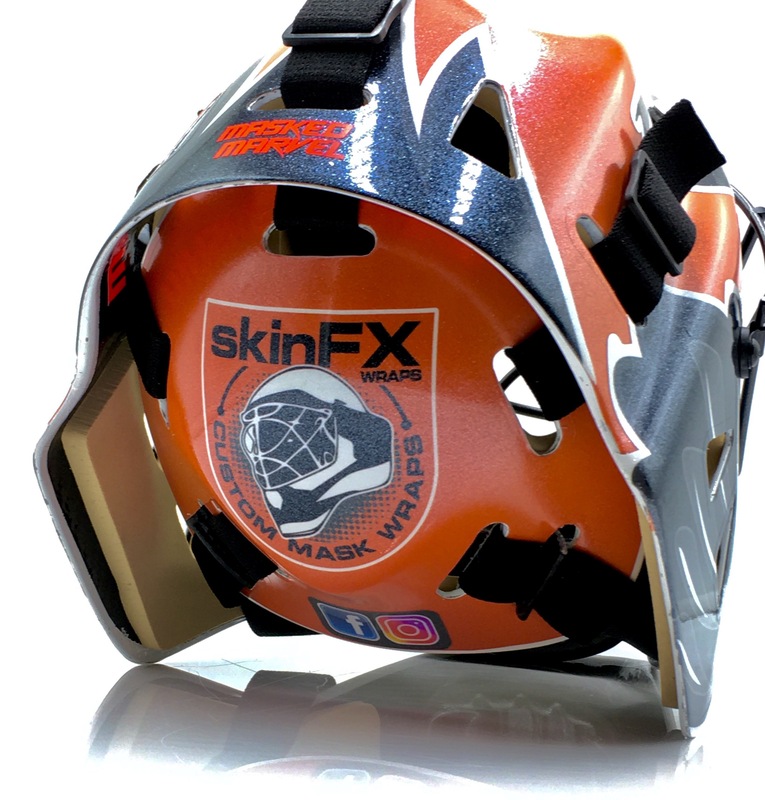 Proprietary resin used to create an unparalleled bond between materials to form a durable and rigid shell construction. 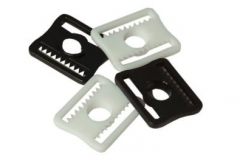 We’re a company that believes strongly in customer service at a personal level. 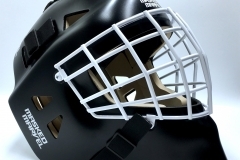 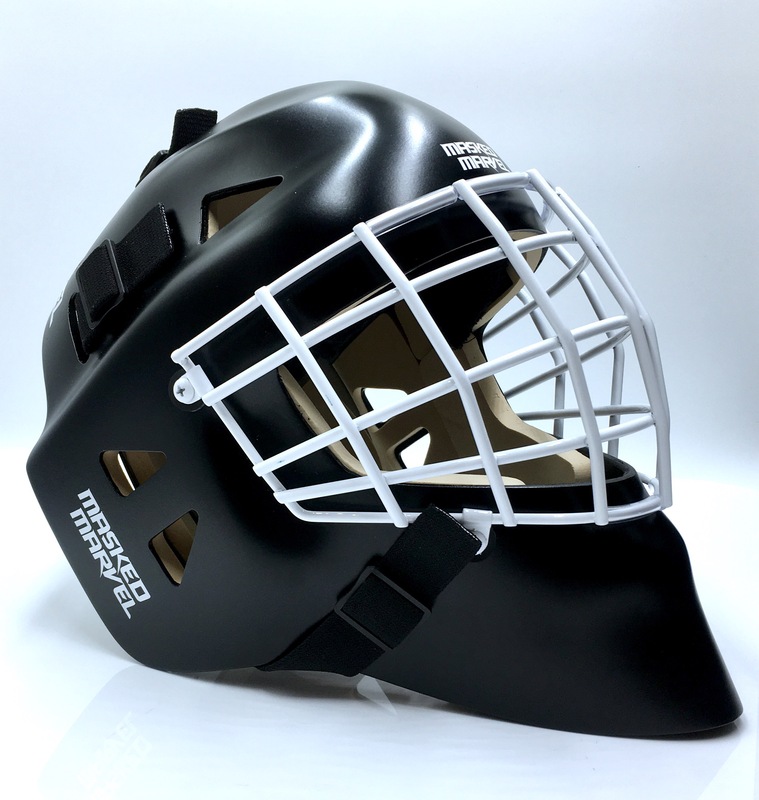 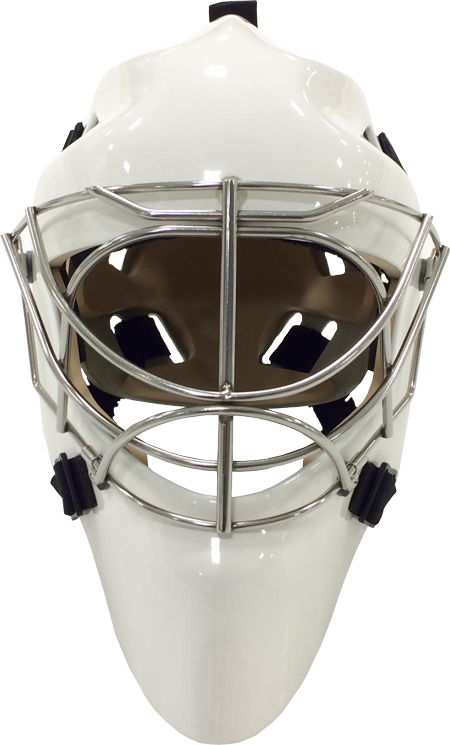 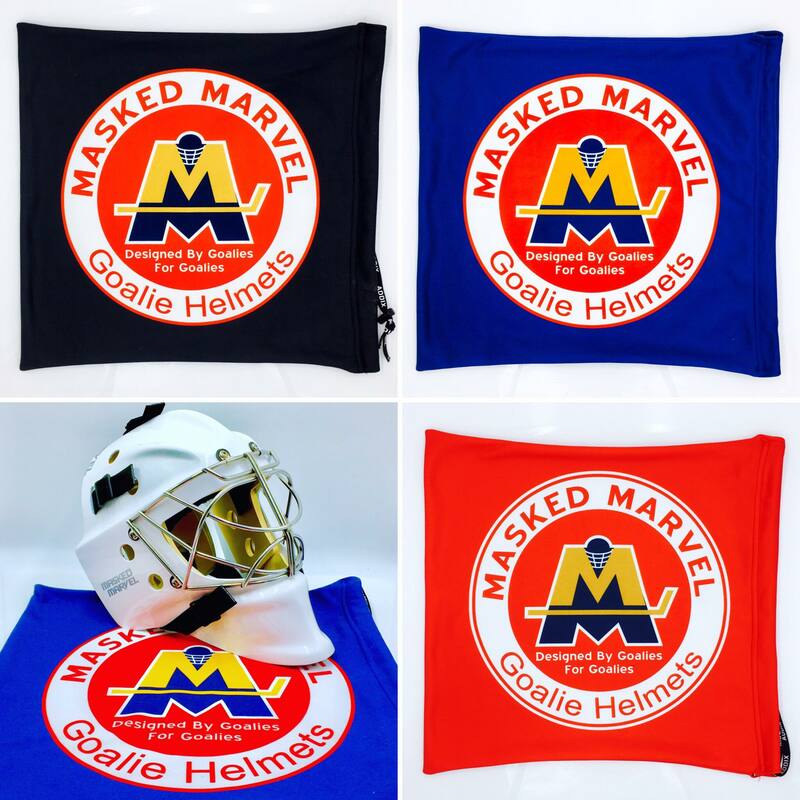 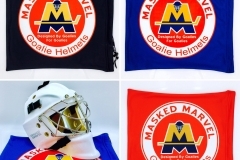 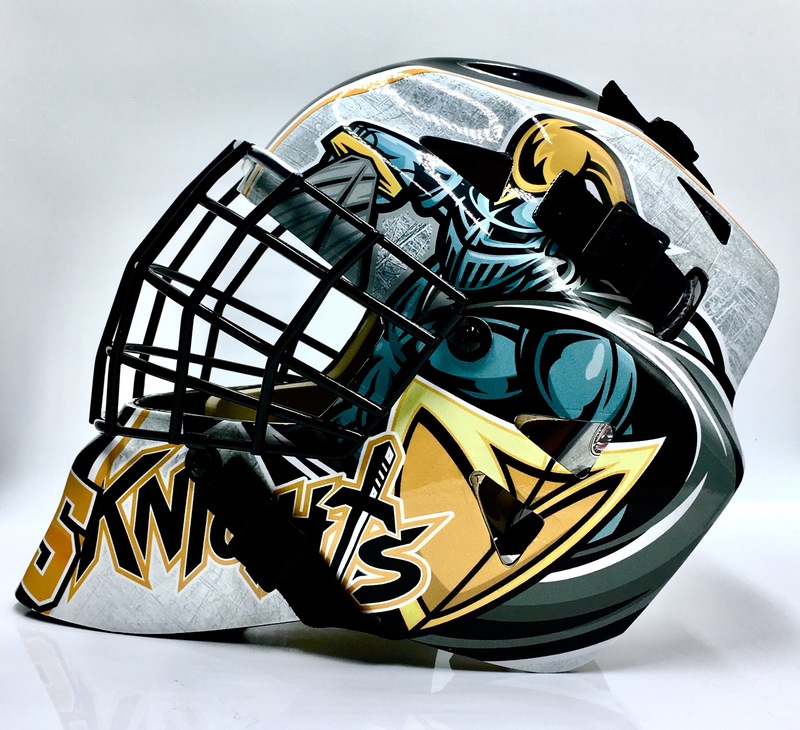 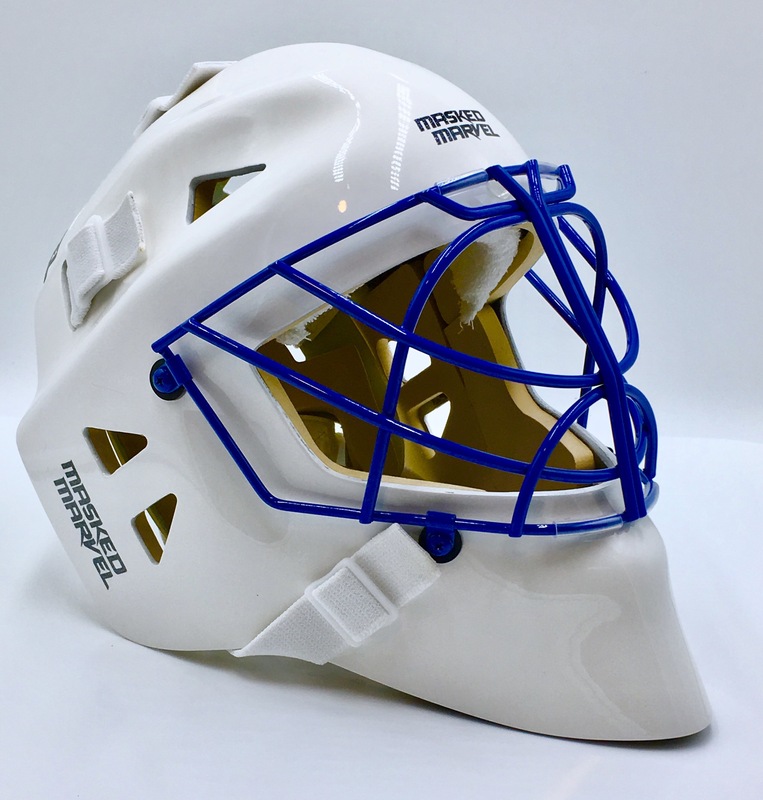 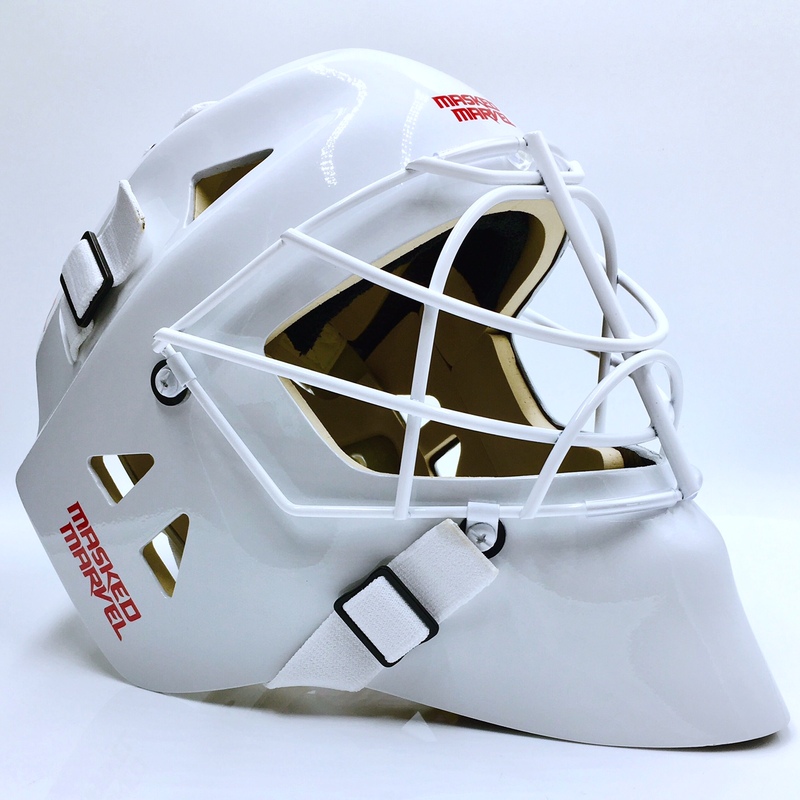 We don’t want you to just ‘click a button – get a box.’ Masked Marvel Helmets wants to make sure you’re getting the perfect fit, with the options that will help you feel confident in your game. 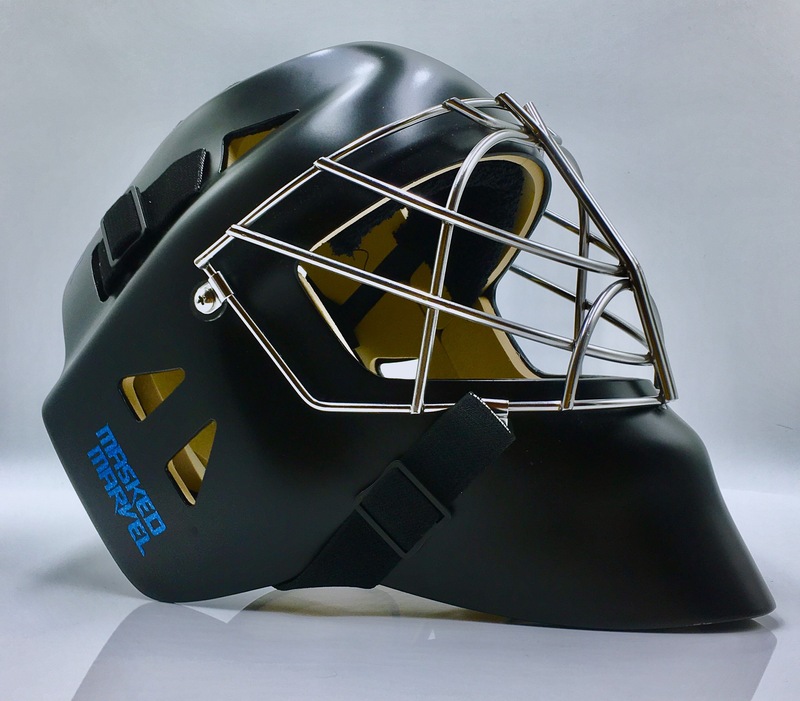 Click to email us with your contact information and we’ll contact you with follow up questions to make sure you’re getting EXACTLY what your hard earned money deserves!